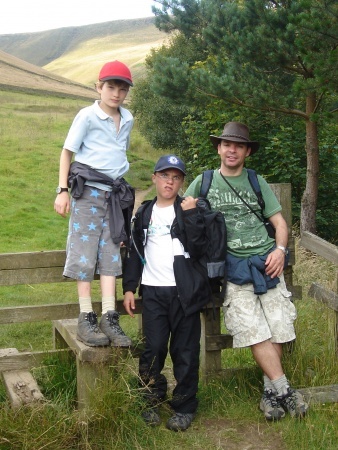 Saturday was superb! 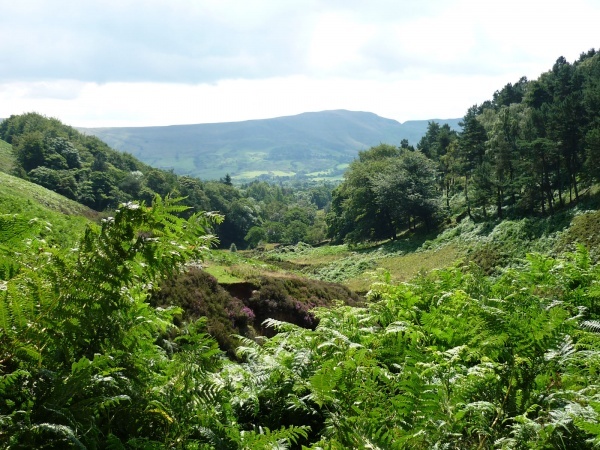 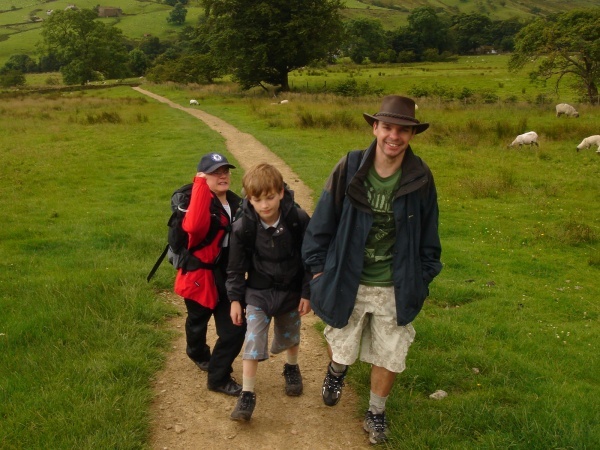 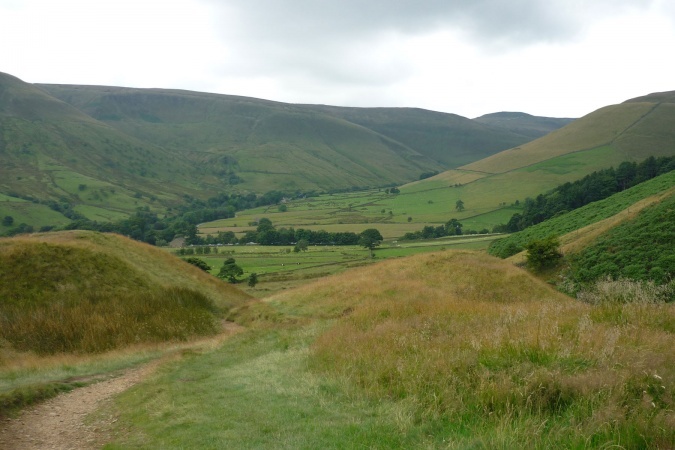 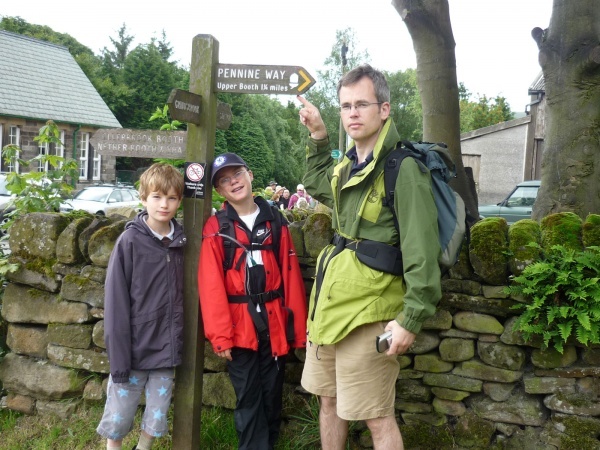 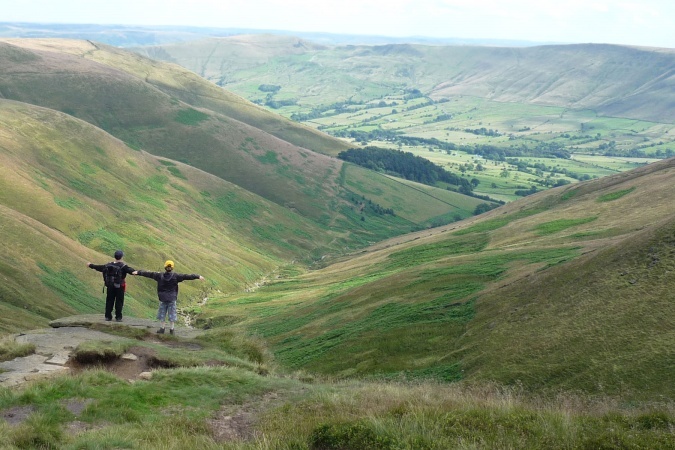 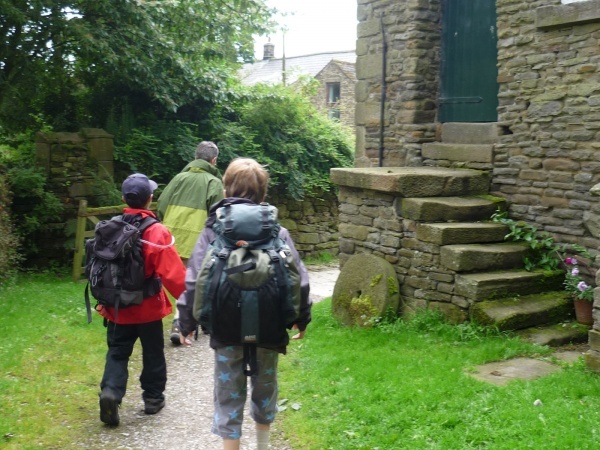 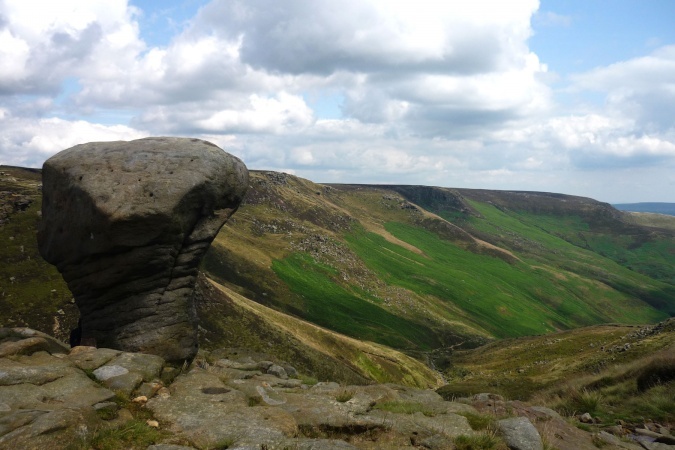 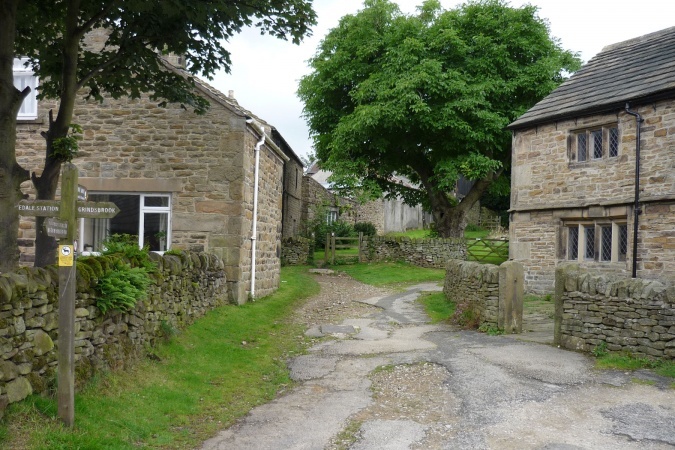 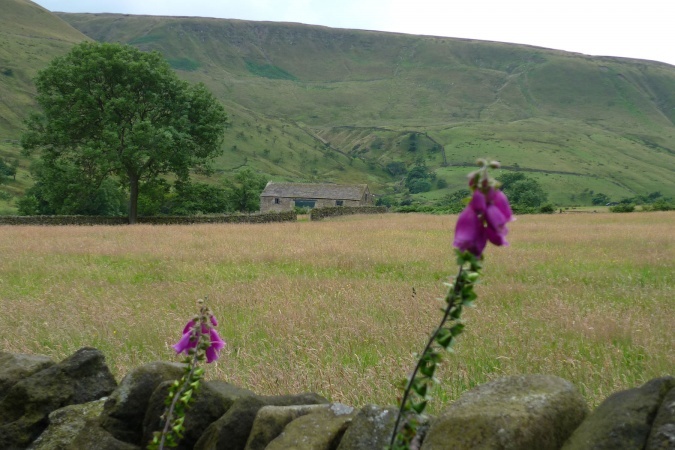 We headed east from the campsite, along the Pennine Way back to its start point opposite The Old Nags Head in Edale. 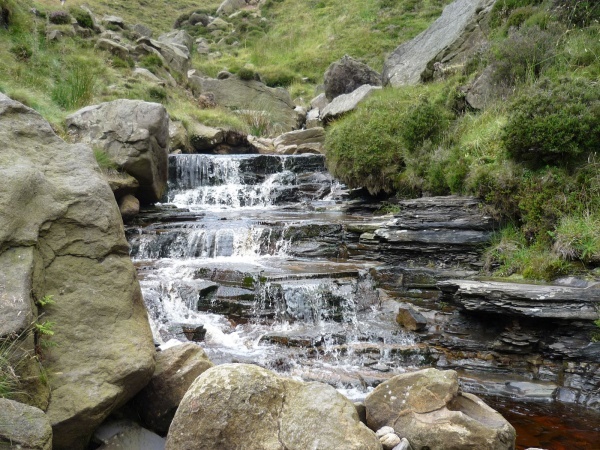 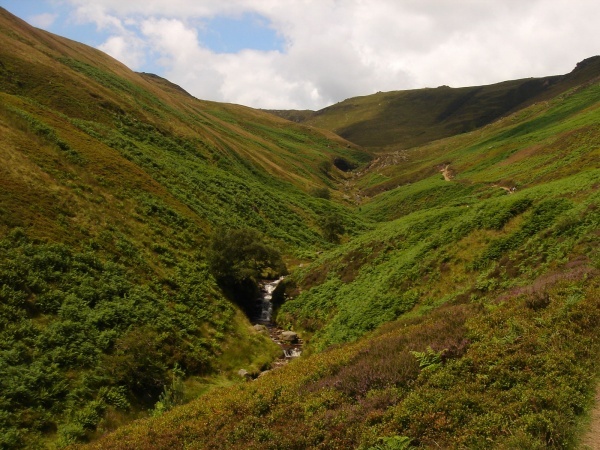 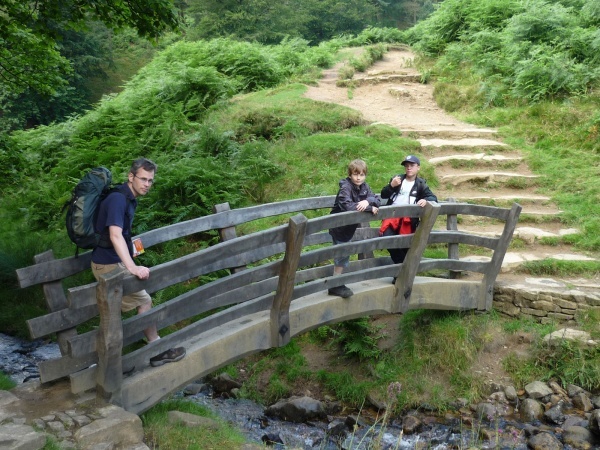 From there we followed the path up Grindsbrook Clough. 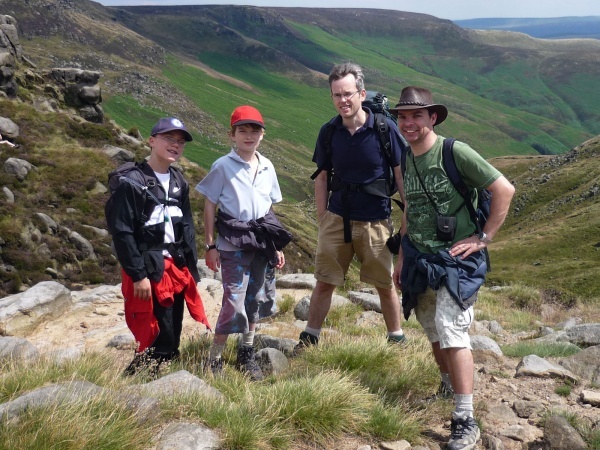 Adrian and I 'paced ourselves', whilst Mark and James bounded ahead, leaping from rock to rock like mountain goats. 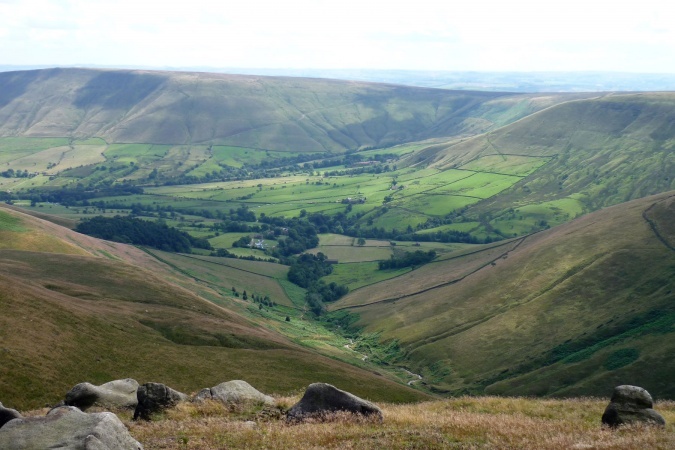 Again we lunched on the edge of Kinder Scout, but today the views over the Vale of Edale were even more stunning! 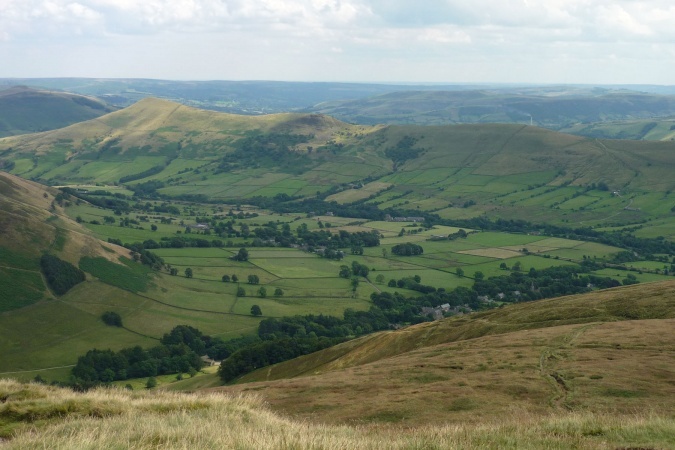 From the top of Grindsbrook Clough we detoured to Grindslow Knoll for yet more stunning views, before heading west for the top of Crowden Brook and then back down to the campsite.